Plan your perfect event in Barbados now. 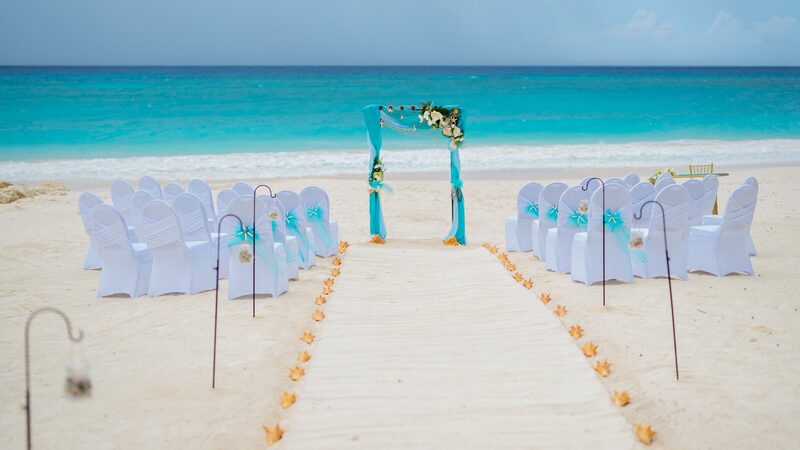 Our experienced WPICC wedding planners and event planners are ready to work with you to create your perfect meeting or dream wedding in Barbados. Our dedicated team are experts at creating stunning, custom beachfront weddings and customized meetings, designed to fit your unique vision. Contact us today to start planning your island wedding or special event and let our team help you craft every moment down to the last detail.